This week the children have been taking part in Autism Awareness Week. The classes took part in activities exploring how everyone is individual and recognising differences. 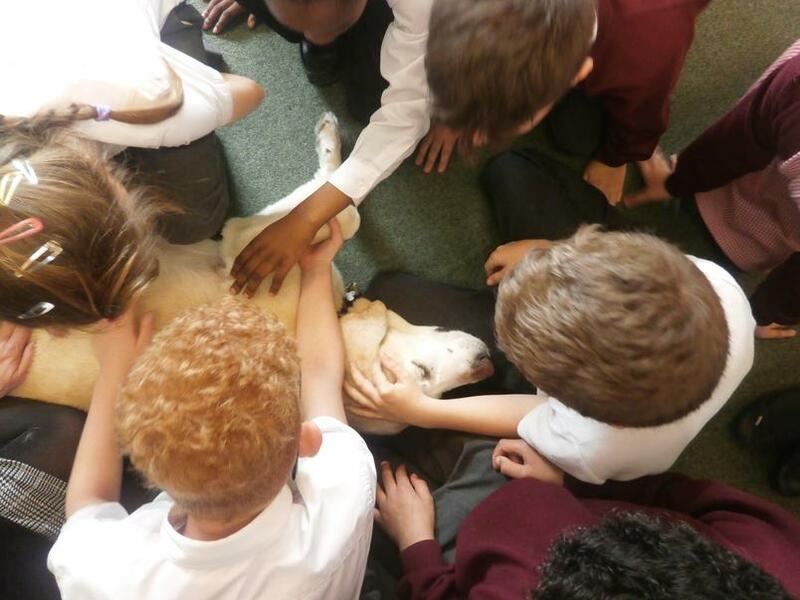 Mrs Wilcher brought her dog Callie in to see our children as it has been proved that children with autism benefit from contact with dogs.